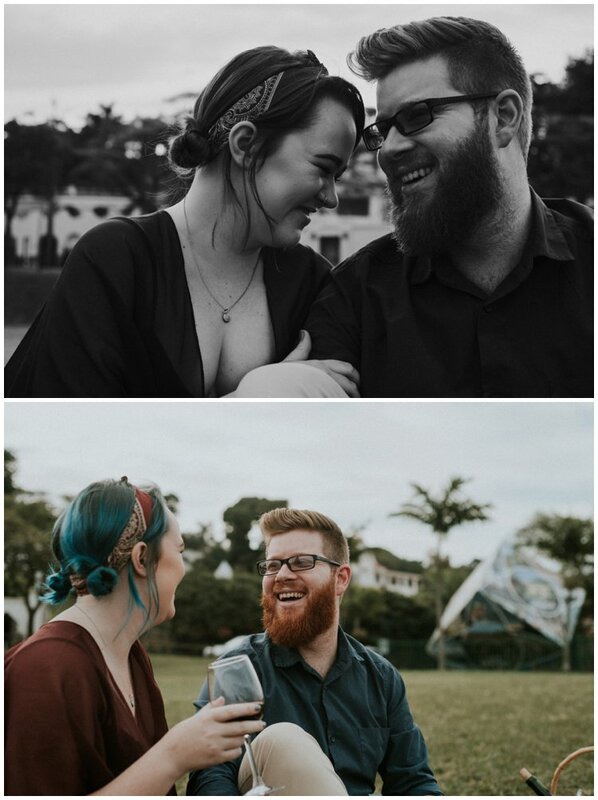 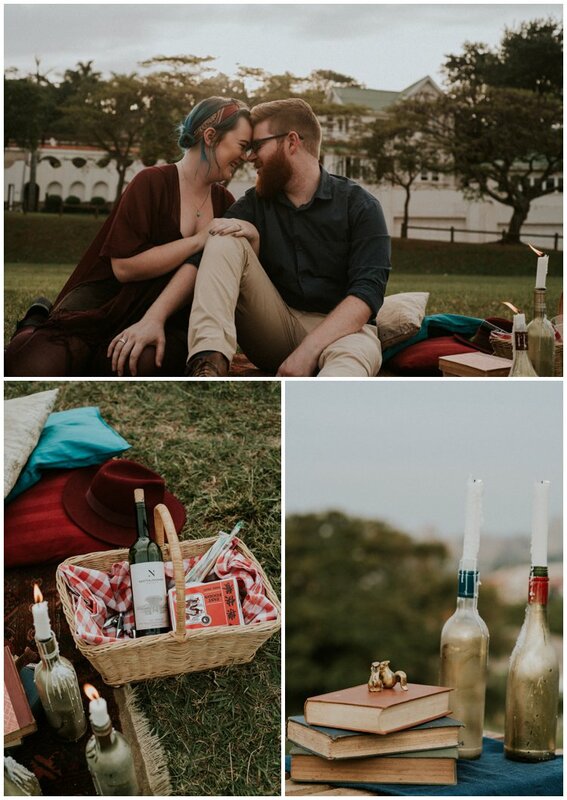 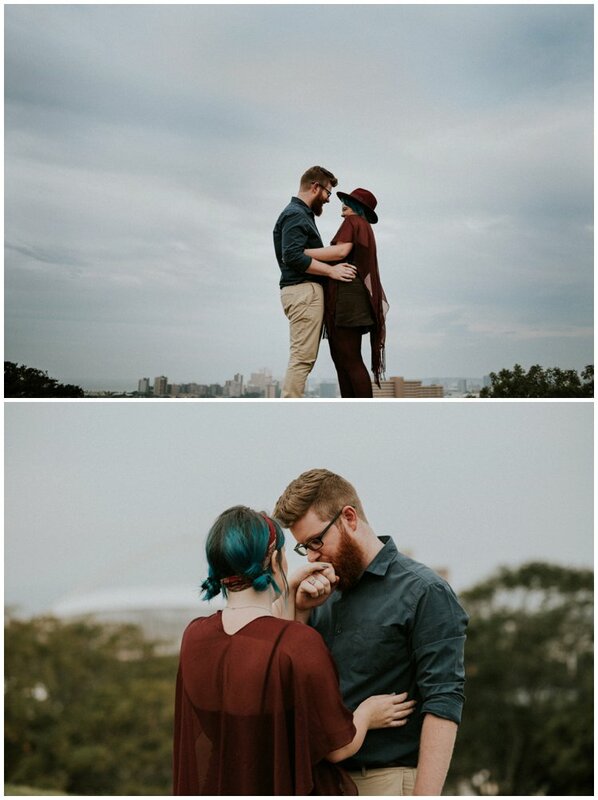 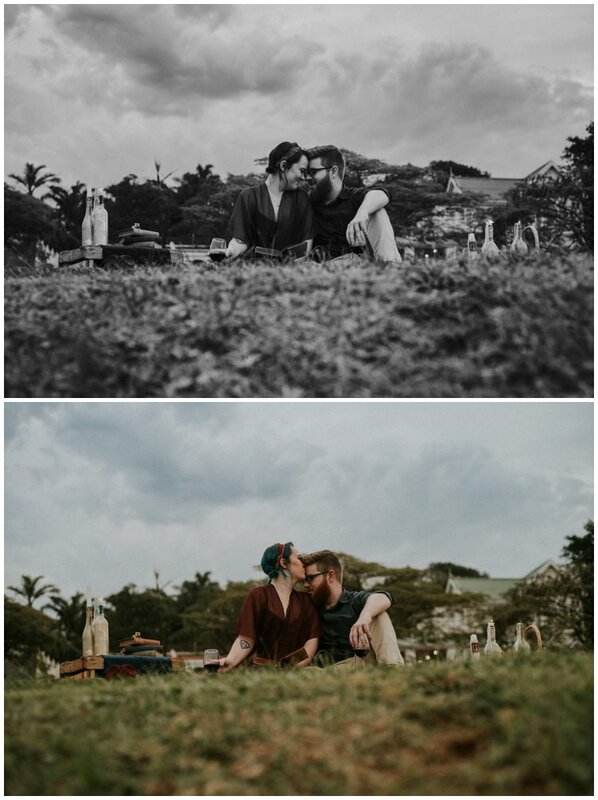 For Courtney & Tom’s engagement shoot we headed to the spot where Tom proposed overlooking Durban. 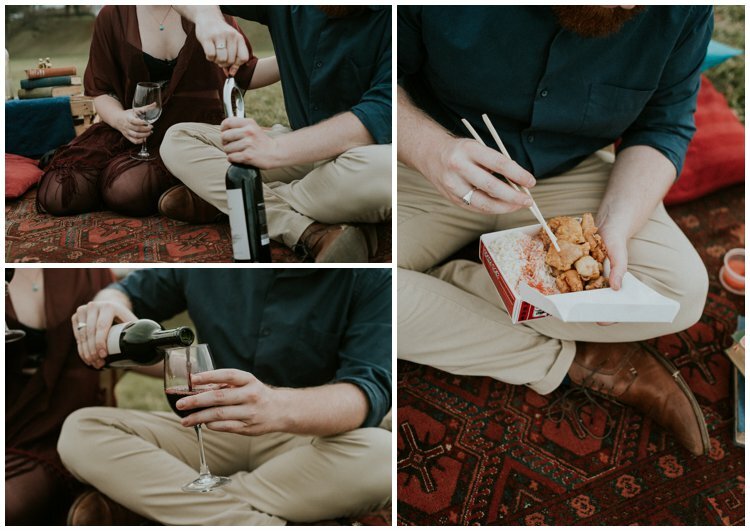 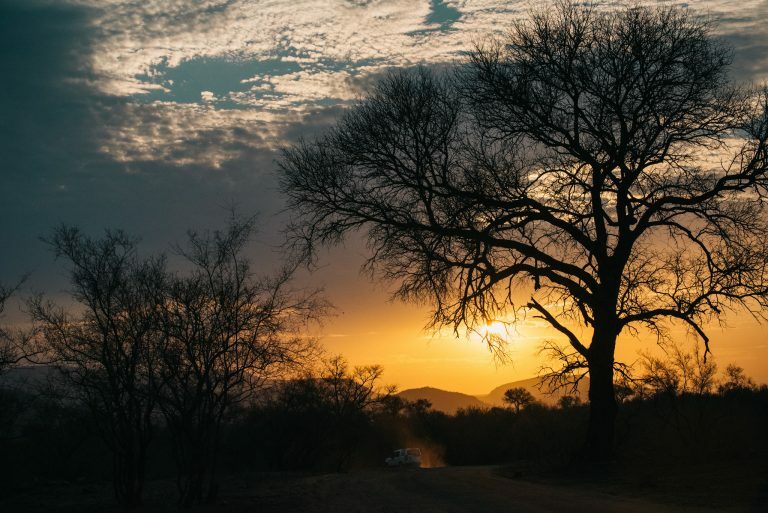 We managed to incorporate a few things that the couple love – wine, reading and chinese. 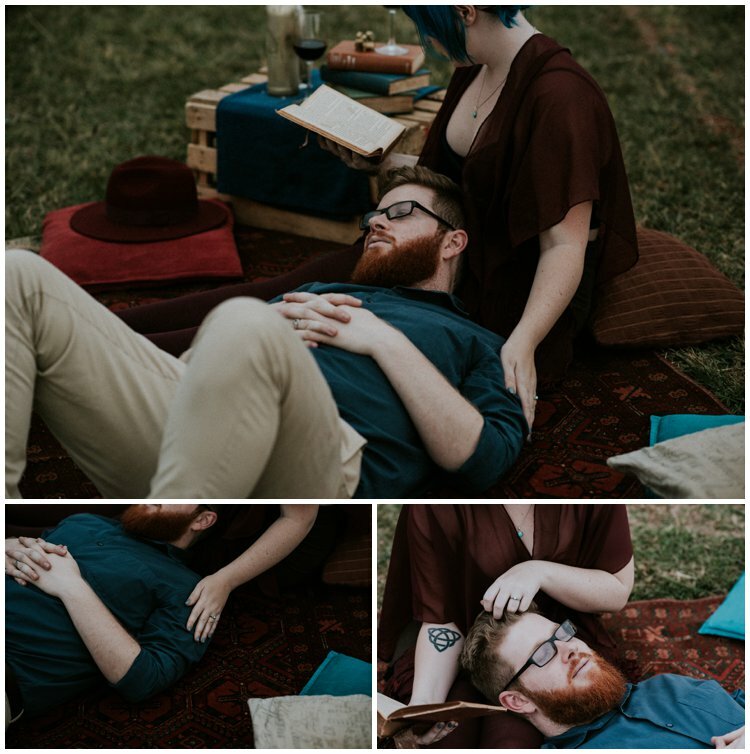 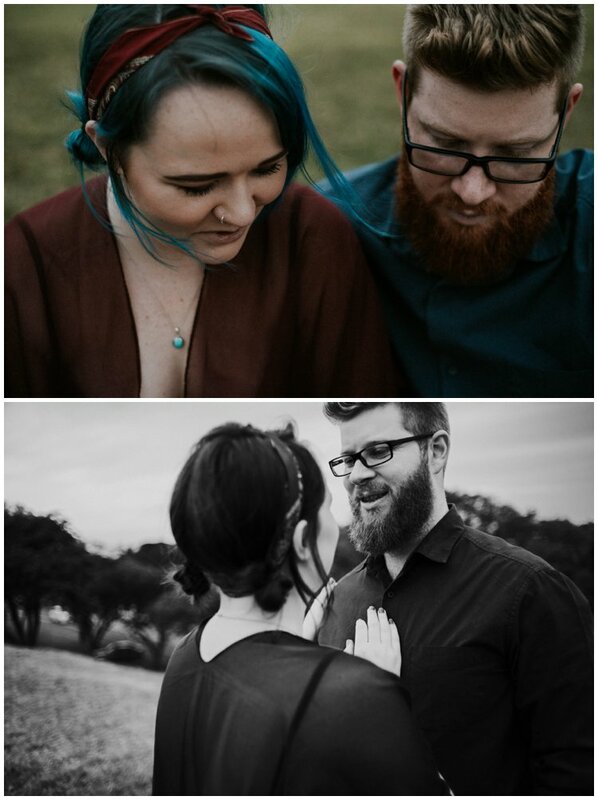 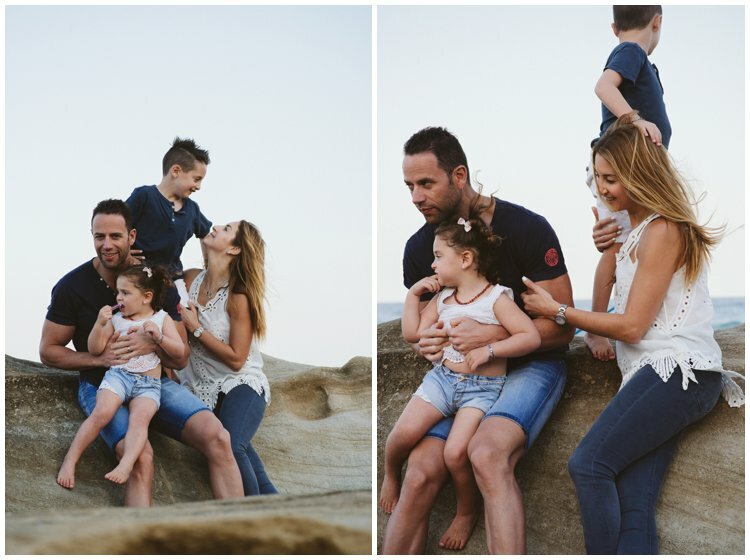 I can’t wait to shoot their wedding next year. 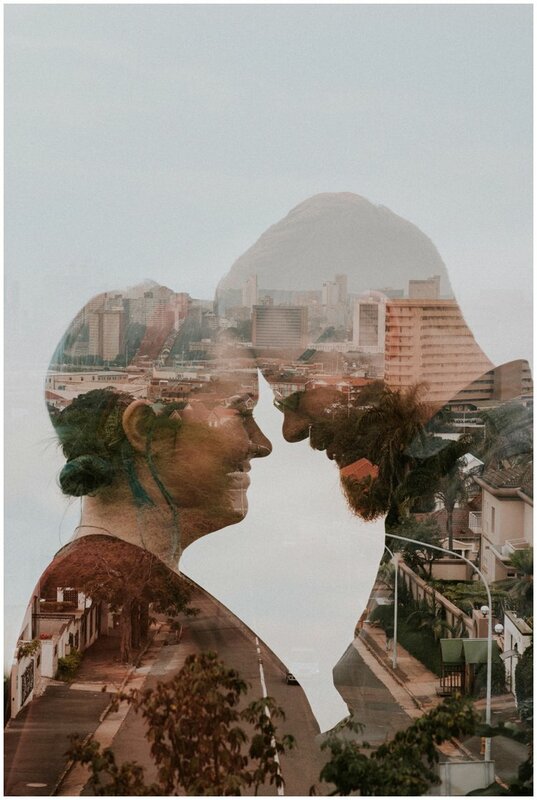 I just know it’s going to be amazing!